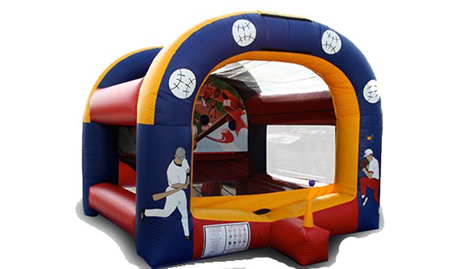 It’s easy and affordable to rent our fun products at competitive prices, and when you do, you’ll make your next event one to remember. You Have The Party And We Will Bring The Fun. Located in the Sunnyside School District, our family owned and operated party rental business has just one goal: to make your next party or event a big hit with our hassle-free, high-quality products, services, and party rentals. 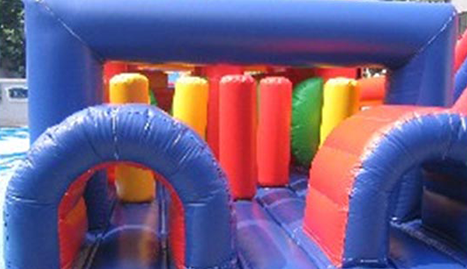 It’s easy and affordable to rent our fun products at competitive prices, and when you do, you’ll make your next event one to remember. 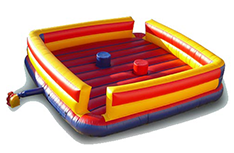 Not only do we have the area’s finest selection of bounce houses, jumping castles, and fun inflatables like water slides and obstacle courses – we also have everything you need to accommodate your guests on the day of the party, including tables, chairs, canopy rentals, and much, much more. 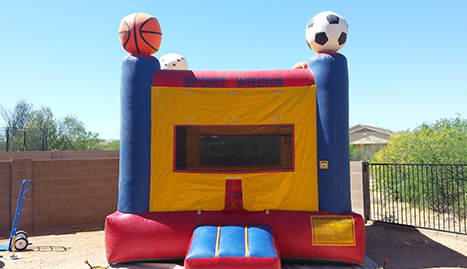 We deliver safety tested and spotless inflatables right to your home, school, church, or other event venue for hours of active fun. Local families who have used our services to throw amazing parties already know that they can count on AJ’s Jumping Castles for superior customer service that always comes with a smile. From the time we receive your rental inquiry, straight through to delivery, setup, and takedown, our goal is to make your day as hassle-free as possible. When you invite us into your home to help make your special day even more incredible, it’s our duty to do everything in our power to help you have as much fun as possible! 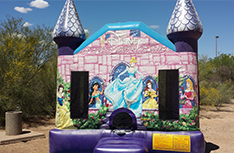 Our party rentals company is certified, licensed and fully insured in the State of Arizona - so you’ve got nothing to worry about on the day besides enjoying yourself. You have the party, we’ll bring the fun! Simply contact us today for a quote, and we’ll jump on over to your next big party or event!